Noel, 50, previously told Q magazine he had no interest in a reunion, which would “kill him as a person”. 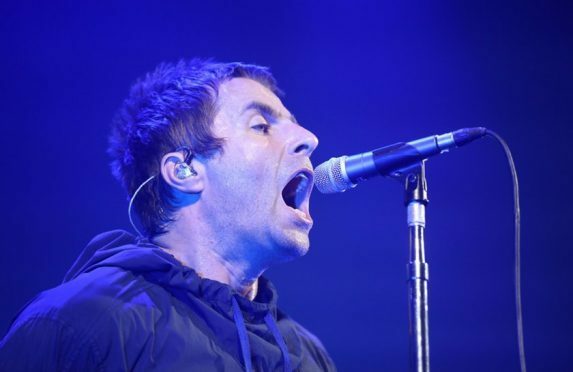 But Liam, 45, told the magazine: “He’s desperate to get Oasis back but he knows he’s crossed that bridge. He added: “I know for a fact, deep down, he wants to be playing stadiums…. You can only play stadiums when I’m there. The full interview appears in this month’s Q Magazine, on sale on Tuesday.